For a company in LinkedIn’s directory, you need to fill in the following fields: Company name (and display name, if your company goes by more than one name) Your job title while working for the company. The time period you worked for the company. Description of your job duties. 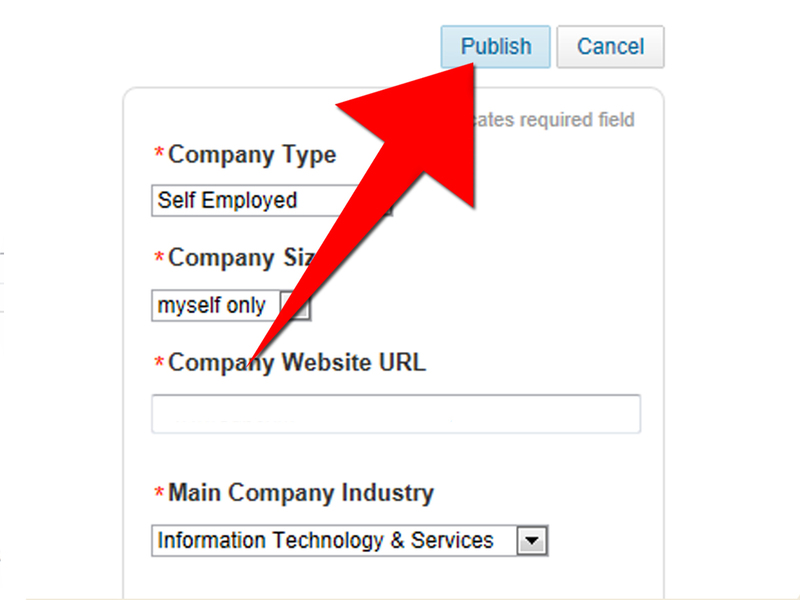 If your company is not listed in LinkedIn’s directory, you need to fill in the industry and website for the... It depends on what you want to do from your mobile device. Here’s the latest from LinkedIn about accessing Company Pages on Mobile. If you want to post to your company page via mobile, use a third party app with a mobile app, like Buffer (company). Tagging on LinkedIn is for individuals, not for pages. When you are Posting on a Company page, you are acting as the Page, not an individual. I just tested Mentioning (@) a person or a company on a Company Page I am not associated with.